There’s nothing more relaxing than a day at the spa, especially for busy college students with a lot going on. Between papers, finals, extracurriculars, and jobs, who wouldn’t want to spend an hour or two getting pampered? Unfortunately, however, trips to the spa aren’t always affordable or accessible for us college girls. So how do you get all the benefits of a spa treatment without the hefty cost? Easy. Raid your kitchen! 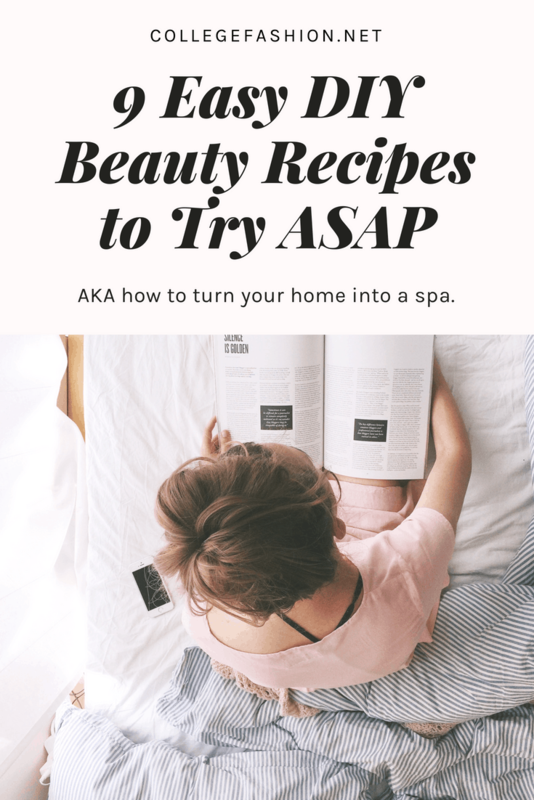 Here are nine of my favorite do-it-yourself beauty treatments that are easy (and fairly cheap) to whip together in your dorm room or apartment. Have a DIY spa day and give them a shot! Disclaimer: As always, we recommend doing a patch test on an inconspicuous area before applying anything new to your skin or hair! This is important to ensure that you won’t have a reaction to the ingredients. We cannot predict how your skin will react to any product – DIY or not – so a patch test is your best bet to ensure a good result. Olive oil isn’t just for cooking — it’s great for your hair, too! 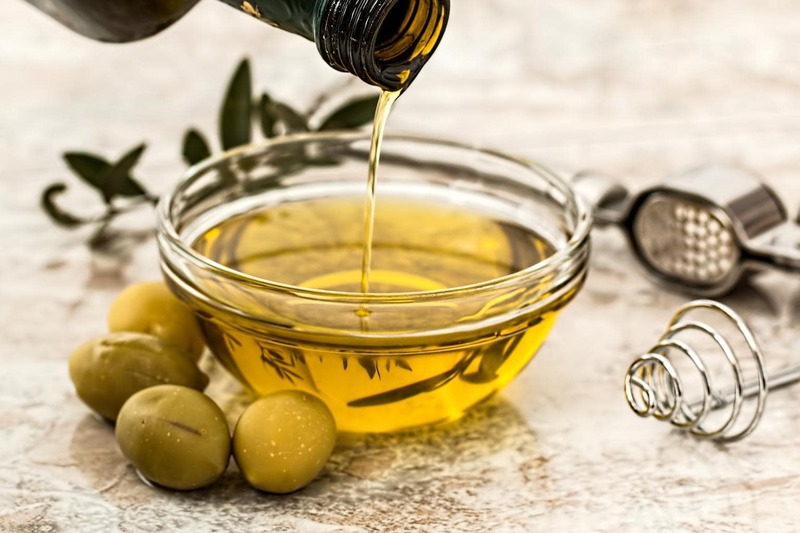 Olive oil has been proven to give hair a healthy sheen, help to repair split ends, and reduce frizz. To give your hair a conditioning treatment, massage about 2 tablespoons of olive oil into your hair and scalp. The amount you’ll use should vary depending on the length and thickness of your hair. And remember to massage it in well – the massaging feels really nice on your scalp, but is also important to the treatment, as massage stimulates helps promote a healthy scalp. Next, take a warm, damp towel and wrap it around your head and treated hair (“turban” it). Leave it on for about 30-45 minutes. This allows the olive oil to work into your hair to have the full effect. Finally, rinse out the olive oil with shampoo. This might take a few shampoo-ings (when I tried it, it took 2 rounds.) Give your hair further rest by allowing it to air dry, if you have the time. Then say hello to your luscious locks! 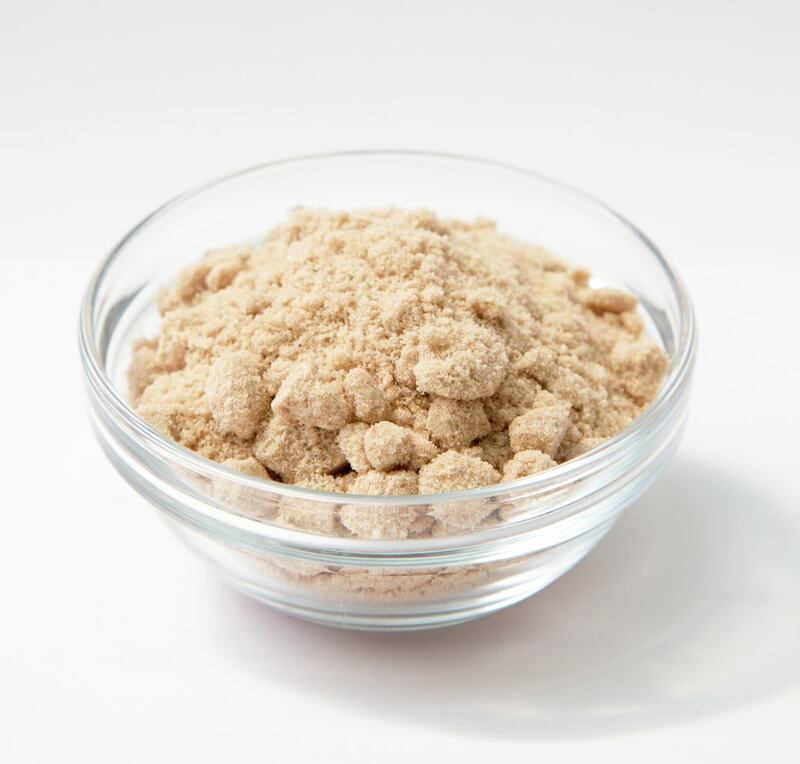 This DIY mask, made of nutmeg, honey, and cinnamon, is calming and soothing for stressed-out skin – in addition, it smells absolutely amazing! The secret? Nutmeg and honey act as natural anti-inflammatories, which can reduce swelling and redness in skin. They’re also great for soothing acne scars and preventing infection.In addition, the nutmeg and cinnamon also work to exfoliate your skin when you wash this mask off. To create the mask, mix 2 tablespoons of honey with a teaspoon of cinnamon and a teaspoon of nutmeg. The consistency should be like a thick paste. After it’s all mixed, apply the mask to your face and let it sit for 30 minutes. Wash it off with warm water, scrubbing softly in circular motion for exfoliation. One of my favorite DIY beauty treatments is this brown sugar body scrub. It’s the perfect way to get rid of dry winter skin, as well as prep your body for any sunless tanner you may be applying. 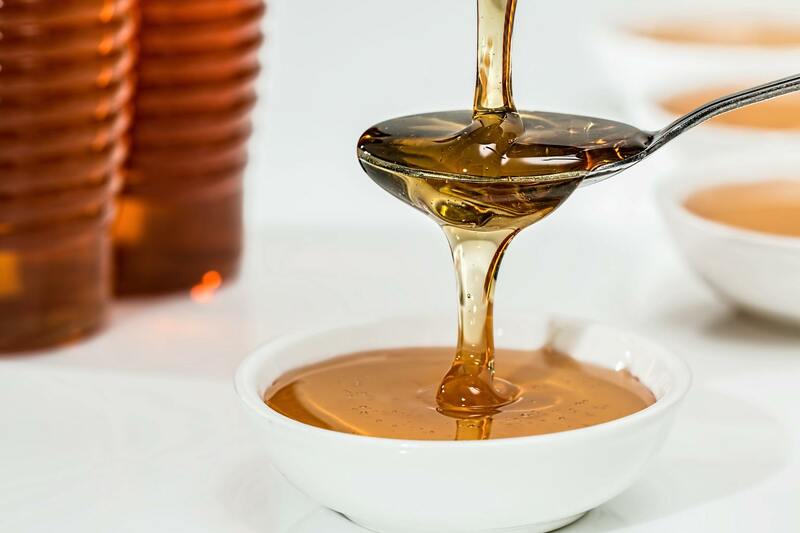 To create the scrub, just mix together half a cup of coarse brown sugar with a tablespoon of honey, a little olive oil, and 1/4 tablespoon of fresh lemon juice, then apply all over your body and rinse. The scrub not only smells delicious, but leaves your skin feeling ultra-smooth. Here’s another great scrub that’s perfect for the summer months – it’s so refreshing and smells amazing!Whether you’re gearing up to try a self-tanner or just want silky smooth skin, try this citrus salt scrub. This scrub is a little less moisturizing and more refreshing than the brown sugar scrub, so choose whichever one fits your mood and skin needs. Start off by mixing 1 cup of sea salt and 1/4 cup of olive oil or coconut oil. 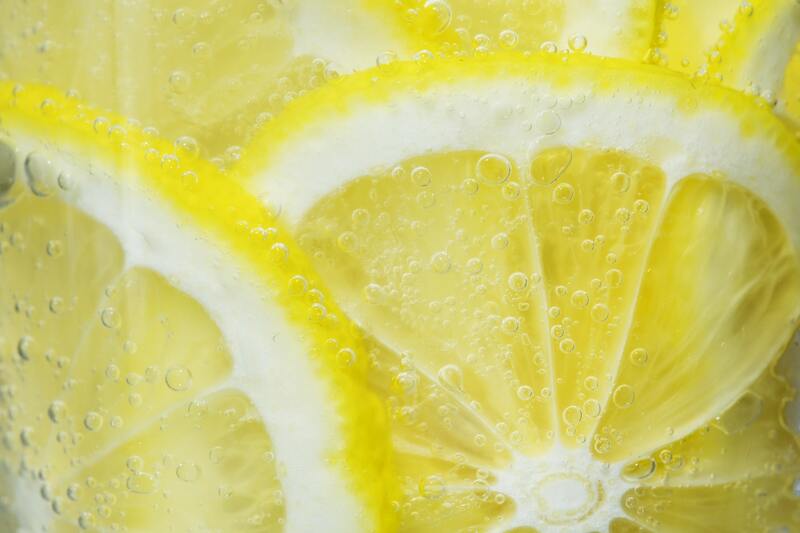 Then, add 1/2 tsp of lemon juice and mix well. Be sure to store any leftover scrub in an airtight container! 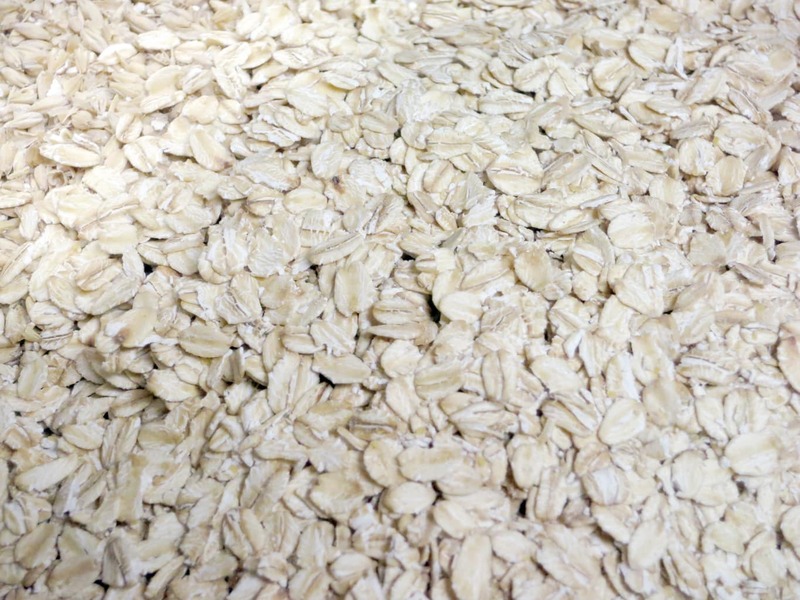 In a small bowl, mix 1 tbsp of plain oatmeal with 1 tbsp of plain yogurt. Feel free to add a few drops of honey or your favorite essential oil to the mix. (I love lavender oil, but you can use whatever you like best! We love to get our essential oils on Amazon, FYI.) Mix all the ingredients together and apply to your face in a circular motion, like you would your normal cleanser, and rinse off with warm water. 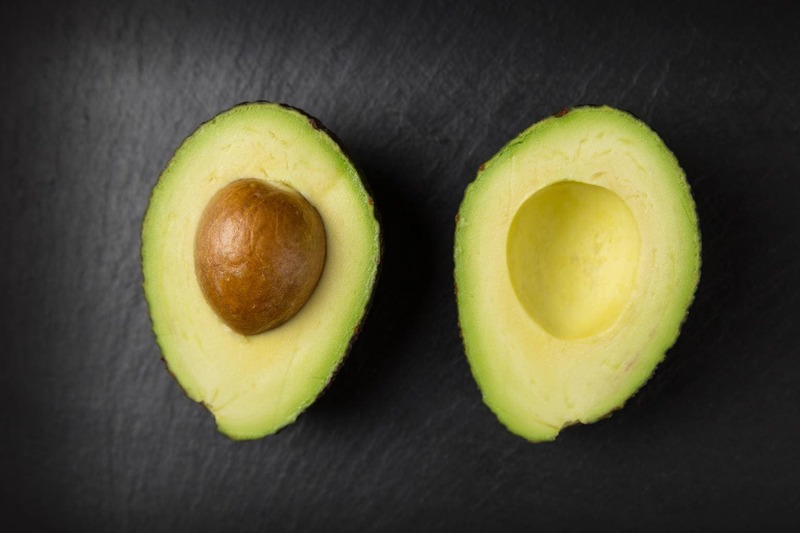 First, mash 1/2 of a ripe avocado and combine it with 1/4 cup of honey. Mix well and apply mask to a clean face. Let sit for 10 minutes. For an extra boost, add 1 egg to the mix. The protein in the egg helps rebuild natural collagen to keep your skin youthful and supple. While acne is never fun to deal with, it can be especially difficult in the summer, or when we’re stressed, and our skin is producing more oil than usual. It also doesn’t help that the beauty trend these days (popularized by Glossier) is centered around a fresh, almost makeup-free look. But no fear — this strawberry mask is great for fighting breakouts and soothing your skin. Take 1/4 cup of fresh strawberries and mash them together with 1/4 cup of plain yogurt. Spread on your face and wash after 10 minutes. 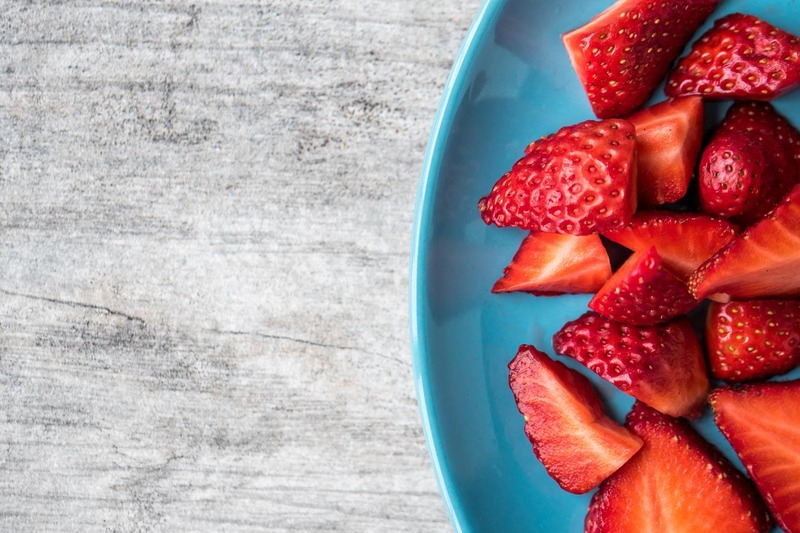 Strawberries are a natural source of salicylic acid, a common acne treatment, and yogurt is great for calming irritated skin. 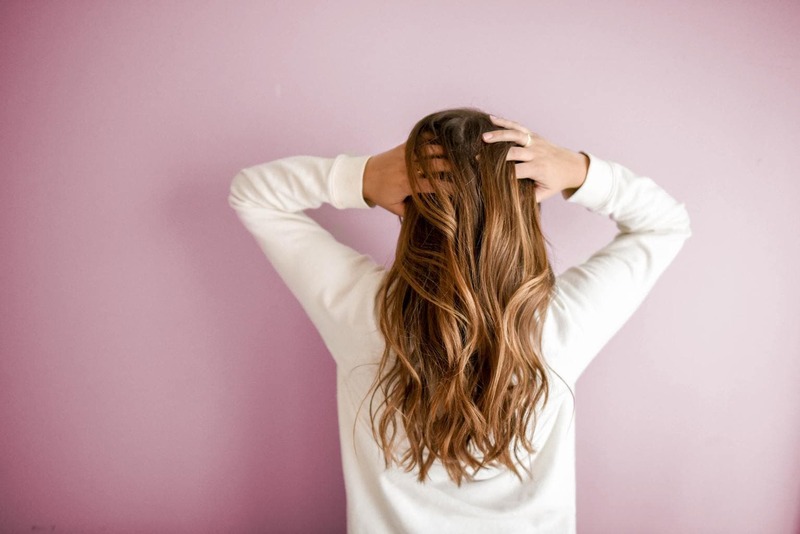 With all the treatments, styling tricks, and stress we put our hair through, it’s no surprise that icky stuff like oil, dead skin cells, and product build up can settle on our scalps, making hair greasy and dull. Here at CF, we love our heels all year round, but open-toed shoes definitely require your feet to be in tip-top shape. 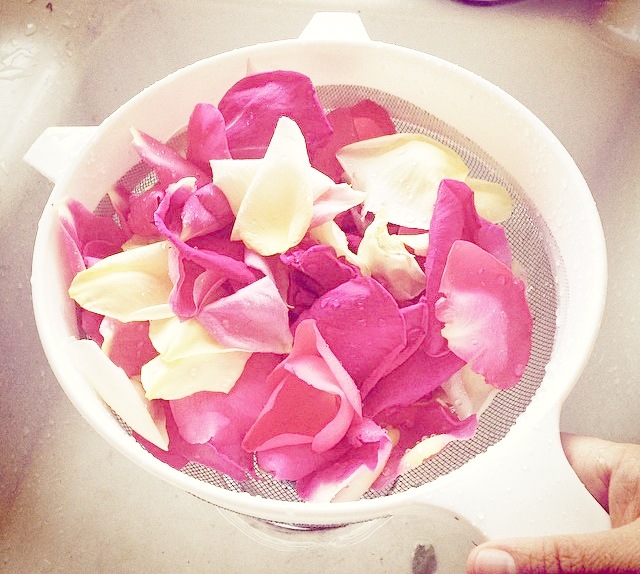 Help exfoliate, refresh, and soothe your feet with this rose water foot bath. Get a large bowl or small tub and combine, but don’t mix, 1/2 cup of sea salt and 2 tbsp of rose water. Then, cut up 3 stems of mint and mash into the other ingredients. Add 1 tbsp of extra virgin olive oil and mix well. Once everything is mixed, fill up your bowl or tub with warm water and soak feet for 20-30 minutes. What do you think of DIY beauty treatments? Do you have a particular recipe that’s your favorite? What have you tried? Does DIY save you money? Make sure to leave a comment – can’t wait to hear your DIY spa day tips! Editor’s note: This post was originally published in 2011; it was completely updated and revamped in 2018 with new photos and information.